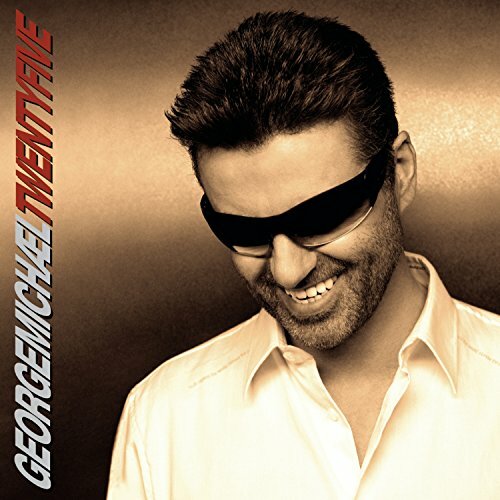 Two CD set from the two time Grammy Award winner who is returning to the music scene with his 2008 album Twenty Five, an extraordinary package containing for the first time ever all of George and Wham's greatest hits plus five new tracks. "An Easier Affair", "This Is Not Real Love", "Heal The Pain" (duet with Sir Paul McCartney), "Understand", and never released before in the US, "As" (featuring Mary J. Blige). In 25 years, George Michael can already look back on more than 80 million in record sales worldwide. He has notched up six No. 1 singles from his debut album, eleven British No. 1 singles, and six No. 1 albums to date. If you have any questions about this product by Aegean, contact us by completing and submitting the form below. If you are looking for a specif part number, please include it with your message.